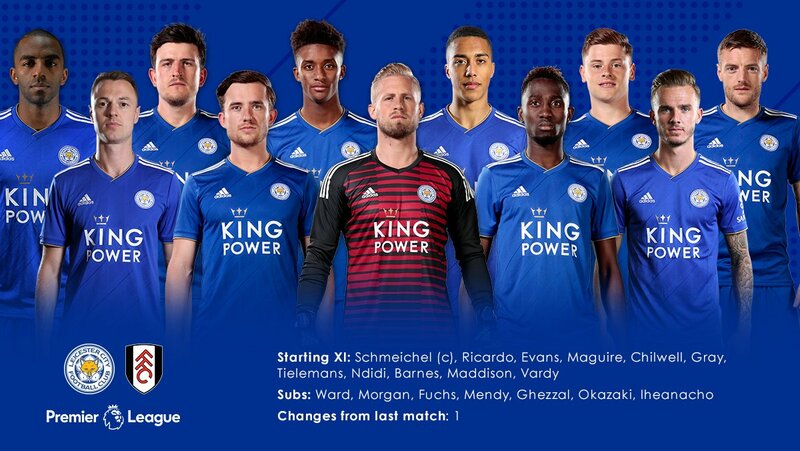 Leicester v Fulham – confirmed team news - ForFoxSake! Brendan Rodgers has made one change to the team that lost at Watford last week. Demarai gray comes into the team, with Wes Morgan.dropping to the bench. So it’s a return to a back four. This entry was posted in Leicester City News by ForFoxSake. Bookmark the permalink.